Early spring sunshine is famous for kick-starting our cold winter souls back into life after months of shivering in sub-zero temperatures. Although a range of outdoor activities are either resumed or started, it is running which is notorious for capturing the nation’s interest in the spring, and with so many mass participation 5k and 10k events taking place in the next few months, March and April are by far the best months to get started with a running regime. So the question is, how do you get started? 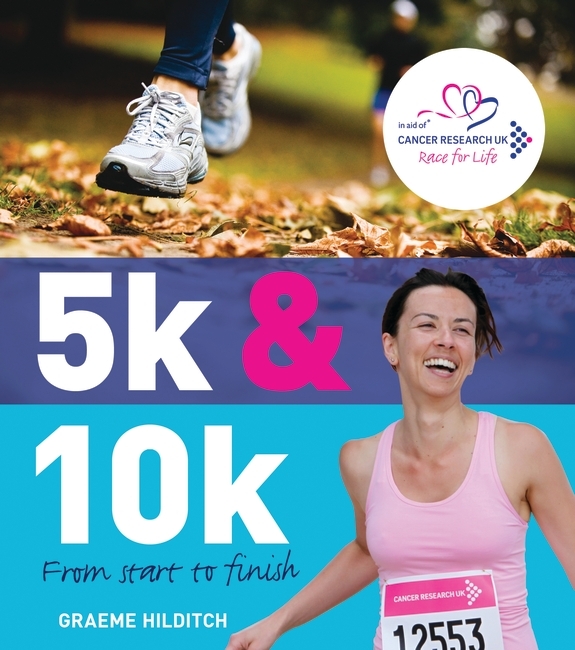 If running has always been something you’ve wanted to try but you’ve never had the know-how or courage to give it a go, Bloomsbury’s 5K and 10K: From Start to Finish may be just the ticket. Just the ticket for starting out. Enjoyment is key – When starting out or starting up again after a few months ‘sabbatical’, always set out for a run with one intention and one intention only – enjoyment. If you enjoy yourself, you’re far more likely to want to do it again soon. Walk the walk – Combining light jogging and walking is a great way to get started. 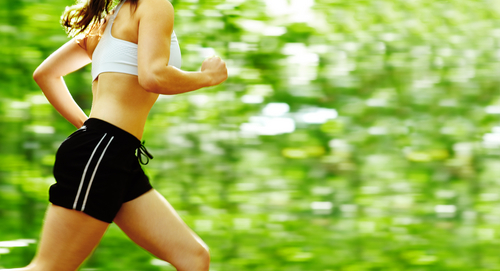 Just 2 minutes of jogging followed by 3 minutes of walking is perfect for the beginner. Buddy up – Jogging with a friend who is also new to jogging is a great way to stay motivated, and to have a good gossip and a laugh with during a training session. Nice and easy – Starting out jogging is never easy, so try not to jog too fast and stick to a nice moderate pace which you feel is comfortable – gentle enough to be able to hold a conversation. Hydrate – Although the temperature is not quite Mediterranean yet, always make sure you are well hydrated before any run. Running shoes – It is really important that when you start running you wear a pair of running shoes which suit your specific running gait. All good running shops will offer this service free of charge so whether you are recommended a pair of Brooks or Nikes, it’s a good idea to get analysed. See here for more information on gait analysis. Slip, slop slap – It can warm up nicely in the spring, and with a gentle breeze, it can often be hard to tell if the sun is burning your skin. So it’s a good idea on warm and sunny days to slap on a hat and slop on some factor 15. Variety is the spice of life – Try to vary your running route a little to keep the scenery fresh and interesting. As you get fitter, try including a few gentle hills too, which will really tax those leg muscles and make them a lot stronger. Sign up for an event – To keep you motivated, why not sign up for an event straight away. This will help to give you a goal, keep you focused and give you a purpose to keep jogging regularly. Join a running forum – There are plenty of forums on the internet where you can meet other like-minded people who are also new to running. Forums are great for questions, and they can help to give you peace of mind that whatever anxiety you have about running, you are certainly not alone. Graeme Hilditch is a top personal trainer with over a decade of experience under his belt. He is the author of 5K and 10K. This entry was posted in Author, Books, Fitness, Running and tagged 10K, 5K, Books, Fitness, Running. Bookmark the permalink.